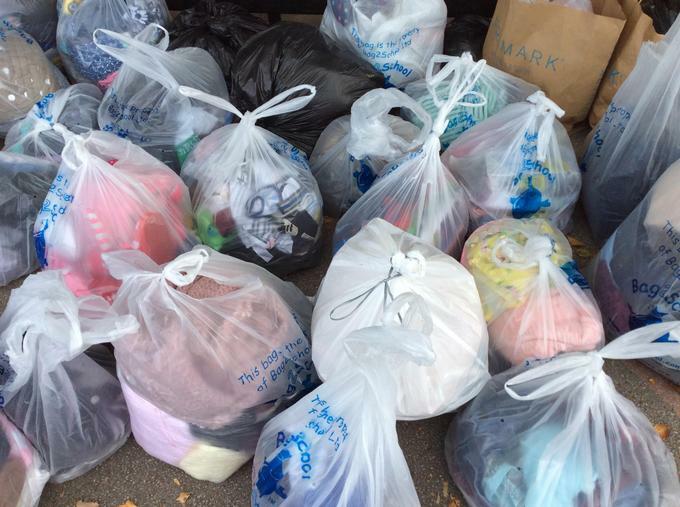 Thank you to all the parents and children who donated their old clothes to school. Bag 2 School will weigh in the clothes and give the cash equivalent to the school. Thank you to Mrs Stott for organising this. She is mum to Holly in year 4.